How to Grow Marijuana in Coco? Marijuana can be cultivated using different substrates ranging from the classic crop land and coconut water (hydro) to air (aeroponics). Each of these cultivation methods is really amazing and highly effective, though with its own pros and cons. 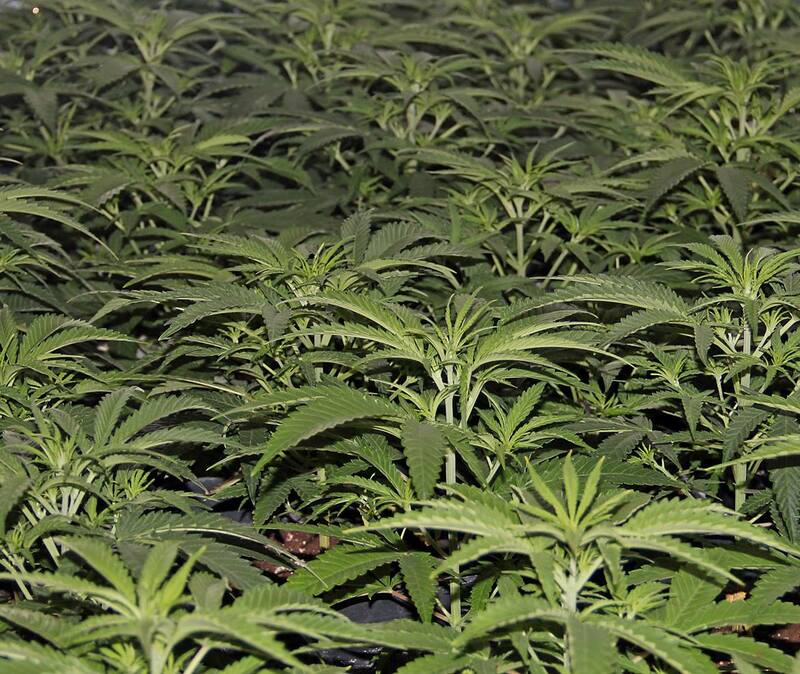 The latter methods require minimum experience to undertake marijuana cultivation. If you don’t have the needed experience, the best option is undoubtedly land cultivation. When cultivating crops on land, you will need to use many fertilizers and regularly monitor the pH levels. So, why not experiment cultivating these crops in other media? In the following sections, we will discuss about cultivating these crops in coco, which is one of the best options available because it’s not that complicated and doesn’t need too much care. It’s a known fact that the Achilles heel of the marijuana plants is their root system, which is loose and vigorous in almost all kinds of cannabis when compared to the other species of plants. 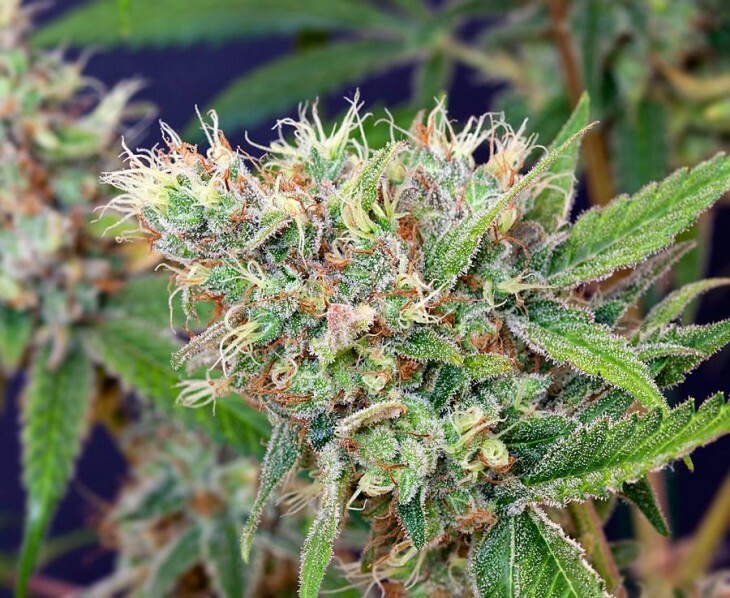 Very few kinds of cannabis plants have a more developed system. Only such varieties with more developed root systems will have the capacity to absorb water and nutrients easily, which in turn helps in faster growth and explosive flowering. The final results will thus be of superior quality, provided that the other factors of the cultivation medium like humidity, temperature, nutrients, air circulation system, and lumens are also optimal. Coconut is an inert substance made with fibers. These fibers are first washed, sterilized and then let to dry to be used as coir for marijuana cultivation. However, not all coir products from all companies are of good quality. So, marijuana cultivators should find a reputed company that makes good quality coir suitable for pot cultivation. Since the plants can develop a much stronger and larger root system in land, the absorption of nutrients is also more effective and greater. This implies a much more vigorous and rapid growth and the plants will grow much faster than the usual cultivation methods. This also has a positive effect on the flowering cycle; production of buds is also significantly higher and they get fatter more effectively. In short, the plants will grow more vigorously and quickly with productive results. One of the greatest advantages of cultivating the crops in coco medium is that you can always stay aware of the amount of nutrients that the plants are receiving. If there’s any gap in this, it can be eliminated more effectively. Another good thing with growing marijuana in this medium is that it’s easy to water the crops. Its color and weight changes when it requires to be watered. That is it changes from a dark brown color to light brown color, which is a very visible track. The weight also decreases drastically when dry. Moreover, since the coir is like a sponge, it absorbs and retains water till it is completely absorbed by the plant. 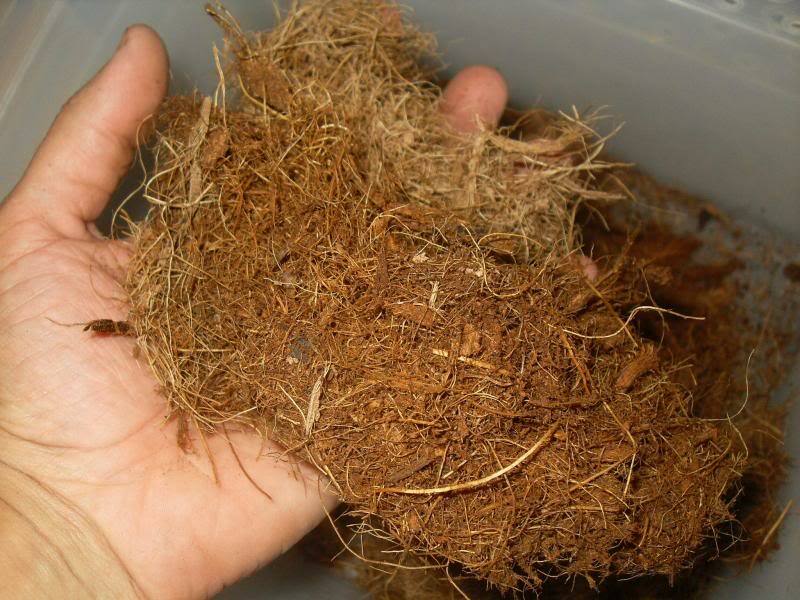 The benefits of growing cannabis in coir do not end here. You don’t need any large pots to get great results. For instance, if you used pots of 12 litres with soil for growing the plants, when you switch over to coir you can use pots of 5 or 7 litres for plants of the same size. The only disadvantage is that you should adjust the nutrients, the risks and the level of water acidity (pH). However, if you have enough experience in adjusting the pH and EC, the disadvantages can be neglected. The rest are only benefits. How to Grow in Coconut? If you want to use this as the cultivation medium for growing weed, you just need to know that the pH and EC parameters are different from what you would be using for land cultivation. To start with, when you place the seeds in the pot during the first week of life, you should use irrigation water with pH 5.6 and calibrate it to a maximum of 0.6 EC. During the second week of life, increase the pH to 5.7 and EC to 0.8. Following this, you need to gradually increase the levels each week till the fifth or sixth week is attained. These are the standard parameters for the growth cycle, but as we all know, some plants may be able to consume more nutrients than others. So, if you find that the plants require more nutrients, just increase CD. If you find that the plants are getting nutrients in excess, adjust them accordingly. The flowering cycle should begin with irrigation water with a pH of 6.0 and then it should be increased gradually to 6.2 or 6.3. 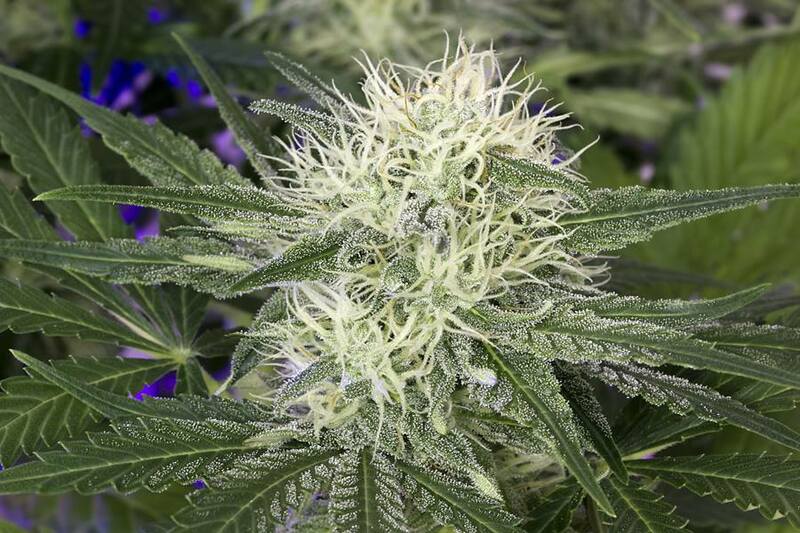 The EC level should also be increased gradually to 1.8 at the peak of flowering phase, just when the buds get fatter (it’s generally the 6th or 7th week during the flowering cycle in indica varieties). Later, gradually reduce the EC level to lower levels. Around 10 days prior to the harvest, you need to wash the roots thoroughly. From this point, water the plants only when the soil gets dry without adding any stimulator or nutrients. During the final ten days, it’s not required to regulate the pH level. From all that we’ve discussed above, you will now know that cultivating in such a medium is very simple. You just have to know how to manage nutrients levels and alkalinity of the irrigation water. You can use natural fertilizers or minerals. Though these many not be completely natural, it’s recommended to be used for coco cultivation method. The Green House Feeding (Powder Feeding to be exact) range is the best for use in such a medium. Have You Heard About The Marijuana HB 2136 Business Solution? How to Optimize our Indoor?